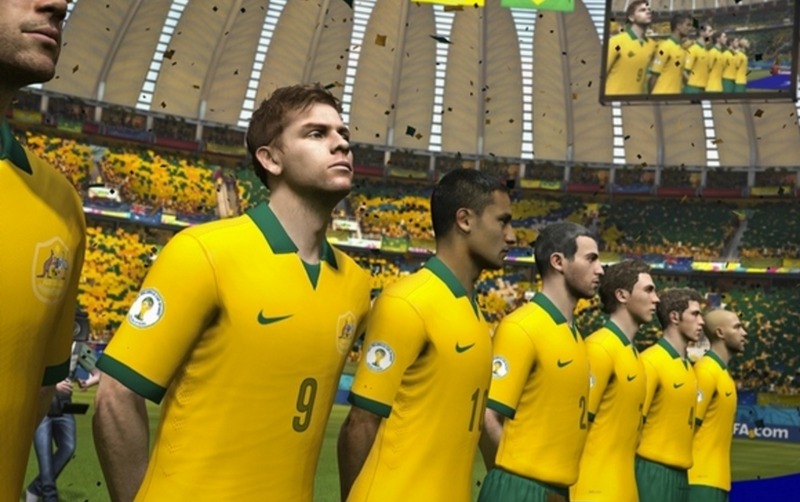 EA Sports ads new clubs to the FIFA game every year to make it more exciting and renewed. After some time in complete silence, finally news is coming out about the FIFA 17. Female football player of Norway Women’s Side Andrine Stolsmo Hegerberg shared an Instagram post confirming that her country will be included in FIFA 17. She posted a photo of her being scanned by FIFA Development Crew and used hashtag “FIFA17” with the following Norwegian text: “#FIFA17 .Ryktes at COD også ville ha noen av bildene”. Text approximately translates as: “Rumor that COD also wanted some of the pictures”. Together with newly added Norwegian women’s national team, FIFA 17 will have 12 women’s national teams in the game. Other teams involve Germany, Japan, England, United States and many more. Premier League players also shared images of their bodies being scanned for FIFA 17. What surprise us more is that EA Sports got the approval to use the new Premier League Logo in FIFA 17. 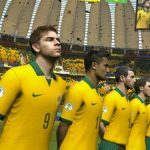 Next story Will FIFA 17 be released in PlayStation VR?